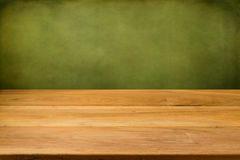 Empty wooden table over grunge striped background. 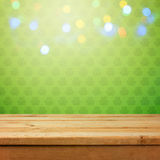 Empty wooden table over grunge striped background. 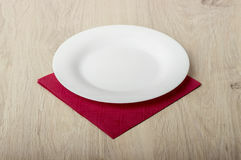 Perfect for product montage. 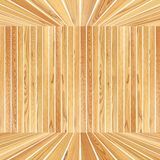 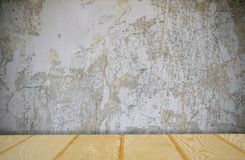 Wood Grain Wallpaper Wall and wooden tabletop Empty wooden table over grunge background. 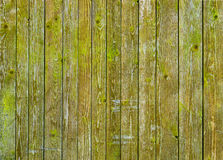 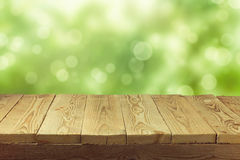 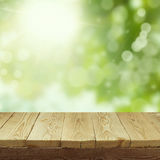 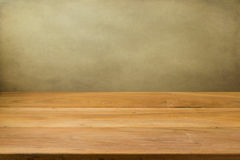 Empty wooden table over grunge green background. 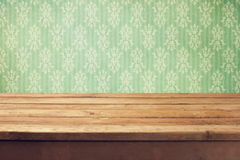 Vintage background with wooden deck table over retro wallpaper Vintage background with wooden deck table over grunge wallpaper with squares Vintage background with wooden deck table and classical wallpaper Empty wooden deck table over checked red wallpaper. 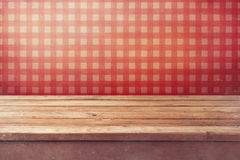 Vintage kitchen interior. 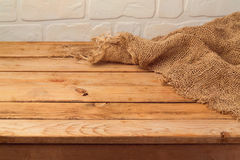 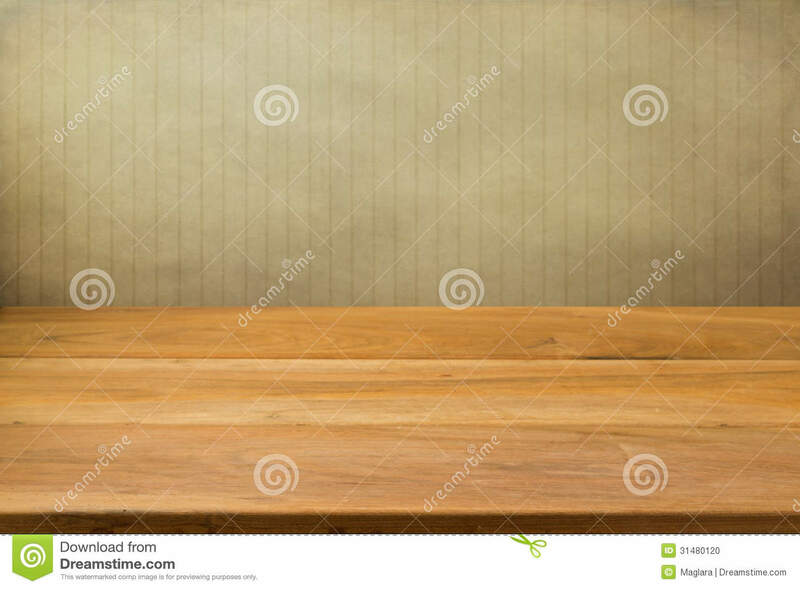 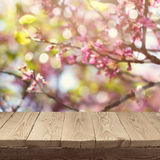 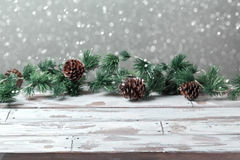 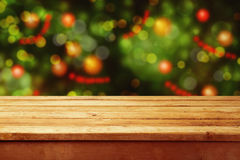 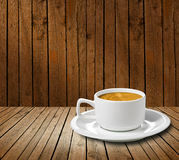 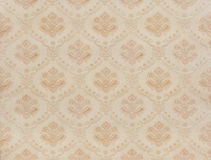 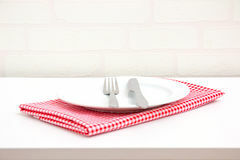 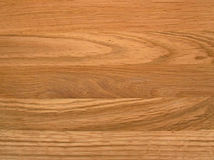 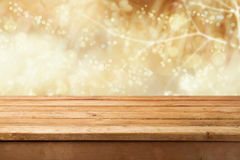 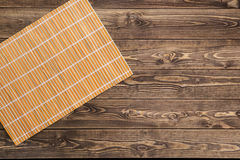 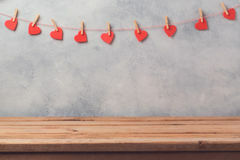 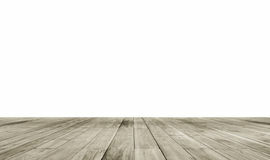 Empty wooden table over grunge striped background.Empty wooden table over grunge striped background.